A 2013 clinical trial has shown that melatonin may be a useful natural supplement for women with endometriosis. Researchers at the Hospital de Clínicas de Porto Alegre (HCPA)/Universidade Federal do Rio Grande do Sul (UFRGS), Porto Alegre, Brazil, conducted an eight-week, phase II clinical trial (randomized, double-blind and placebo-controlled) with the intent to compare the effects of melatonin versus a placebo on the pelvic pain level, brain-derived neurotrophic factor (BNDF) level* and quality of sleep of women with endometriosis. Women with endometriosis, no matter the stage, commonly experience some level of pain that they seek relief from. Analgesics, hormonal birth control, and surgery are often suggested by medical healthcare providers to manage the symptoms of endometriosis. While these may be temporarily effective, for a variety of reasons, many women wish for natural alternatives to manage pain and support their bodies, particularly when trying to conceive. Endometriosis is a fertility health condition in which endometrial tissues grow outside of the uterus on other reproductive organs and in the abdominal cavity – tissue that looks and acts like endometrial tissue. This misplaced endometrial tissue grows and sheds in response to the hormonal changes of the menstrual cycle. There are a variety of theories about the reasons for the development of endometriosis. Estrogen, namely an excess of it, is known to be the main culprit. 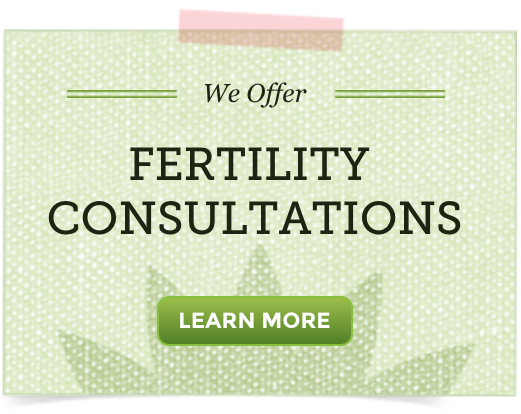 Estrogen promotes the growth of endometrial tissue no matter where it is within the body. We know it is critical to explore ways to reduce exposure to excess estrogens and chemicals called xenohormones that have a negative impact on the body’s ability to balance hormones naturally. 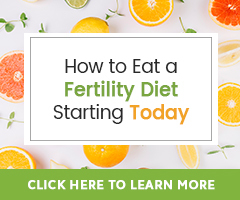 For helpful, accurate information about endometriosis and a wealth of articles outlining natural therapies and medical treatments known to be helpful in managing this fertility health condition, visit the article The Best Natural Alternative Therapies for Endometriosis. The Role of Melatonin and the Circadian Rhythm in Female Reproduction.